Albert Einstein always said "Imagination is important than knowledge" and this imagination accompanied by knowledge helps our world to more and more every day. Thus, technology grows and grows and succeeds to reduce human effort and increase our potential. And there is much software that helps us to do so. One of that software is Wingate. 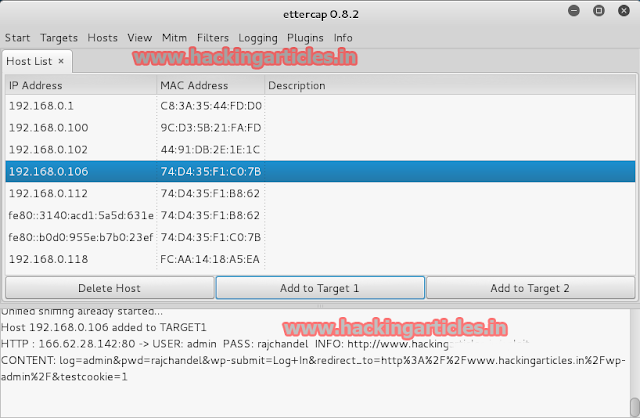 This software helps us to monitor internet activities of our employees or students or anyone as this software helps us to setup a proxy server which further allows all the traffic from a network passes through it to reach the router as per their request. We can say that this software helps us to share and control access to the Internet through a single computer connection. 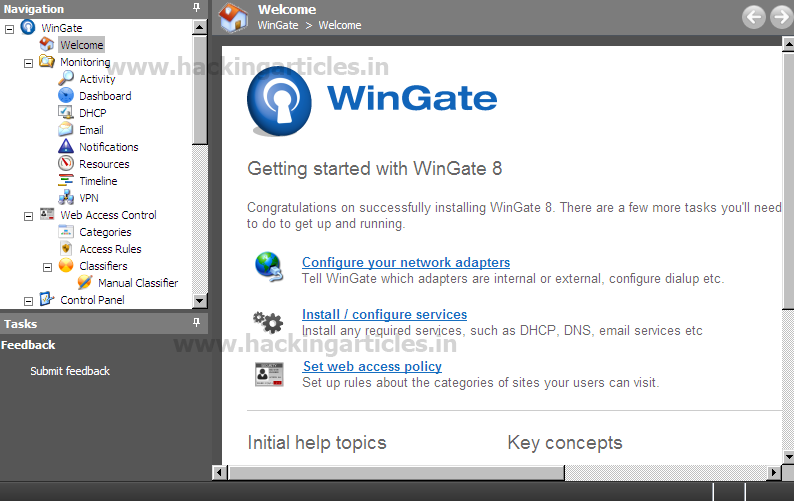 The computer with Wingate acts as a proxy server for the computer users inside the home or business network. Open it and the folowing screen will appear on your computer. Click on Next option on the dailogue box. 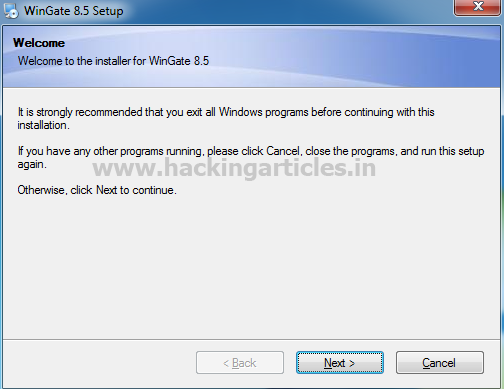 After clicking on next option, it will ask you the Program Features that you would like to install. Select all the three options and then again click on Next button. 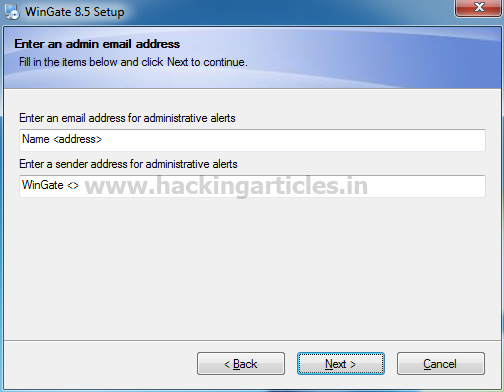 Now it will ask you to enter an Administrative E-mail on which you want all of your alerts. Enter you r E-mail address. And then click on Next option. Now a dialogue box will open as shown below. 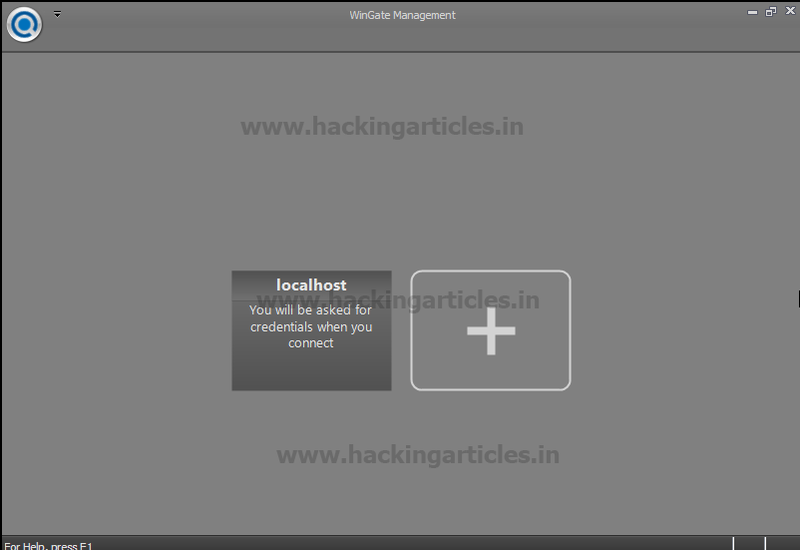 Select localhost option from it. Now a Licience Activation Dailogue Box will open and it will ask wheather your connection is offline or online. Select online on it and click on Next. It will further ask you if you have bought WinGate or if you have it on trail bases. 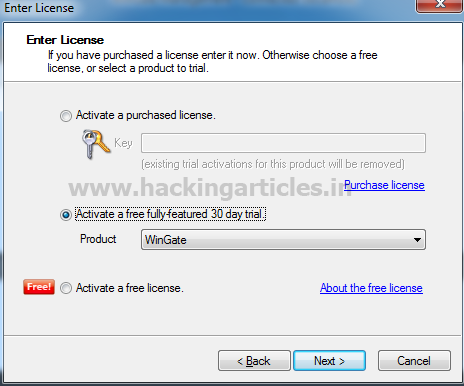 Select the appropriate option such as select activate a purchased lenience if you have bought it or else select activate a free full-featured 30 day trail. 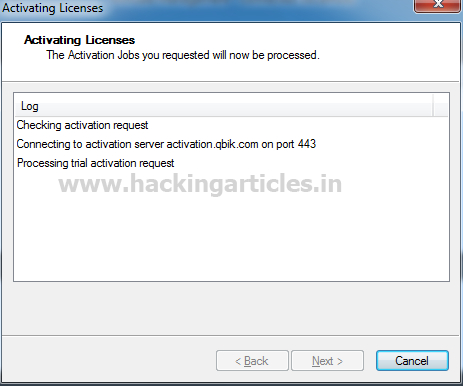 Then your activation request will be processed. It may take a minute or two. 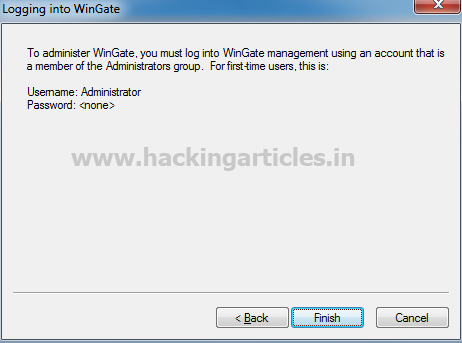 After the activation process click on Next and it will ask you to provide a database for Wingate. For it, simply click on Next. 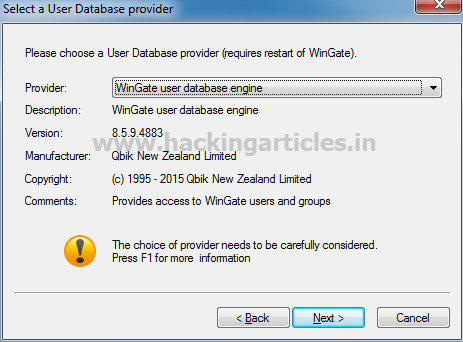 Now, select the Wingate user database engine as you database and click on Next. To complete WinGate installation just click on Finish. After installing it will ask you computer to restart. Once the computer is restarted you wil find WinGate in the hidden icons on the Task bar. Now right click on WinGate icon and select WinGate Management. After doing so, WinGate management window will open. And then click on localhost. 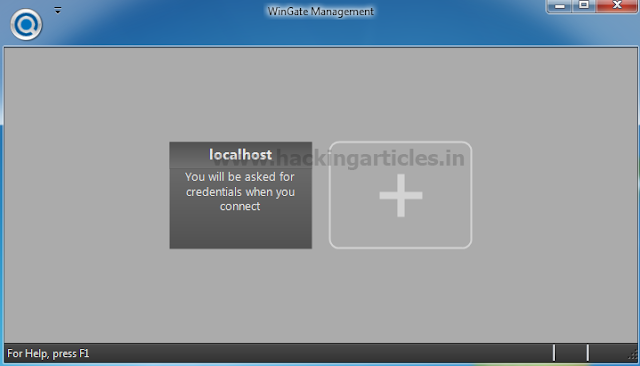 After clicking on localhost, it will ask you weather you want to work with current windows or want to use another user. 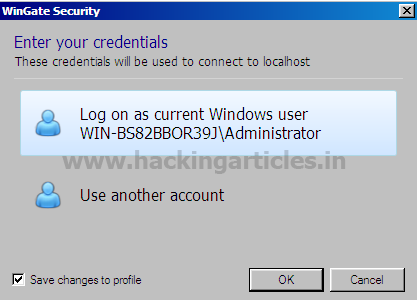 Now click on use another user and it will ask you for username and password. You can now start working with Wingate. PS. 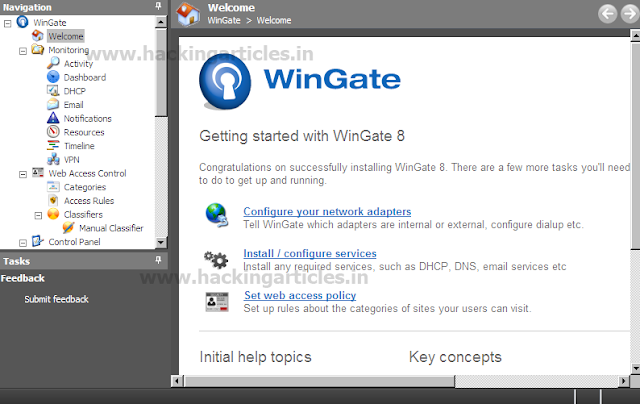 For to learn how to setup a proxy server using Wingate, do wait for part-2. Session hijacking, sometimes also known as cookie hijacking is the exploitation of a valid computer session—sometimes also called session key—to gain unauthorized access to information or services in a computer system. In particular, it is used to refer to the theft of a magic cookie used to authenticate a user to a remote server. It has particular relevance to web developers, as the HTTP cookies used to maintain a session on many web sites can be easily stolen by an attacker using an intermediary computer or with access to the saved cookies on the victim's computer. 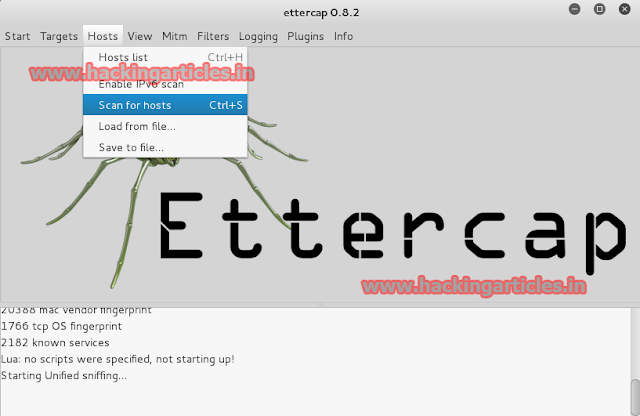 First of all, login to Kali Linux and select ettercap . Click on sniff. Select unified sniffing option. 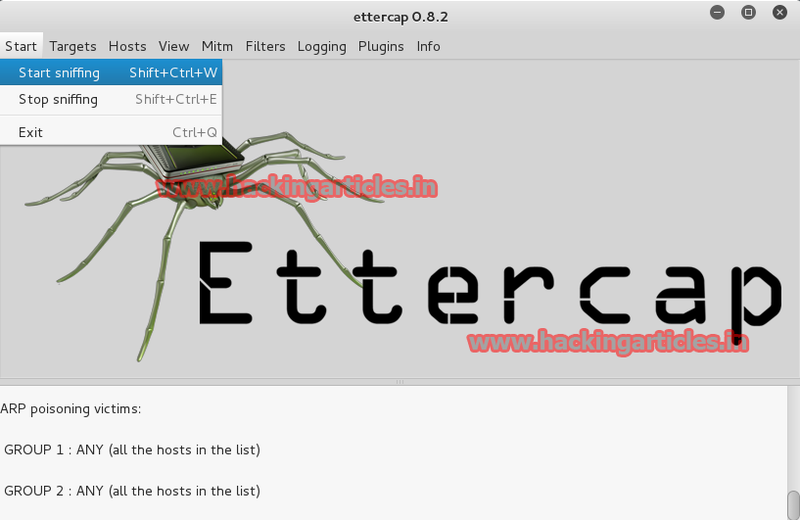 Now select Hosts and click on scan for hosts or press ctrl+s. 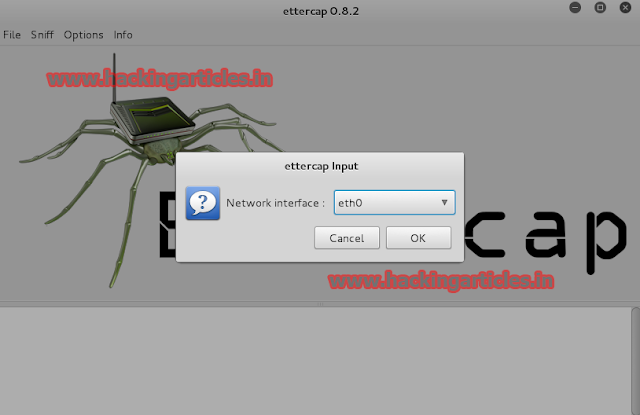 It will show the IP Addresses in the network. 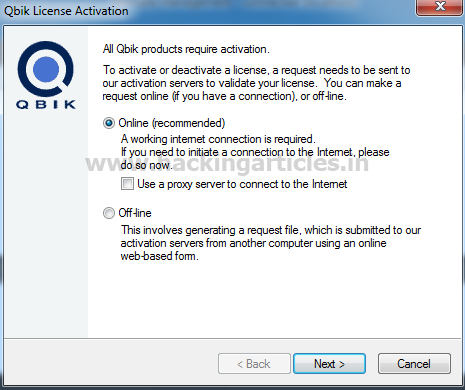 Select the target IP Address like 192.168.1.106 and click on add to Target 1. Now select Mitm ( man in the middle) option. 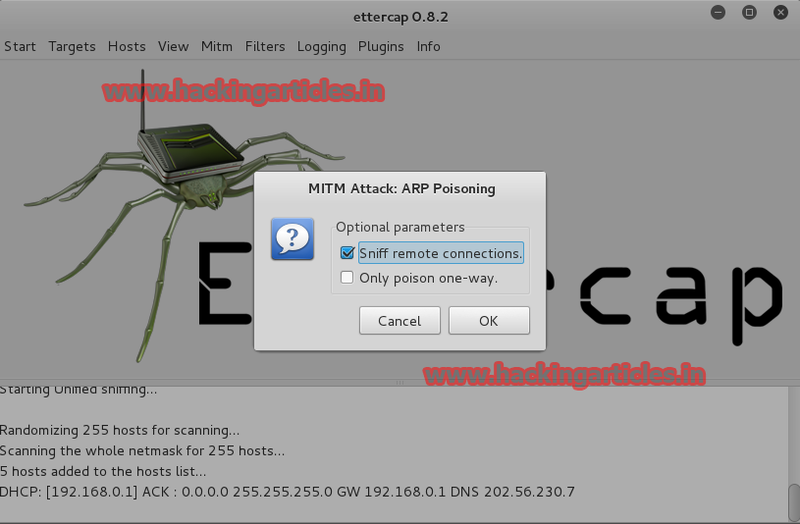 Click on ARP poisoning. It will ask for sniff remote connections or only poison one-way. Check the option sniff remote connections. Now Select start option and click on start sniffing or press shift+ctrl+W. 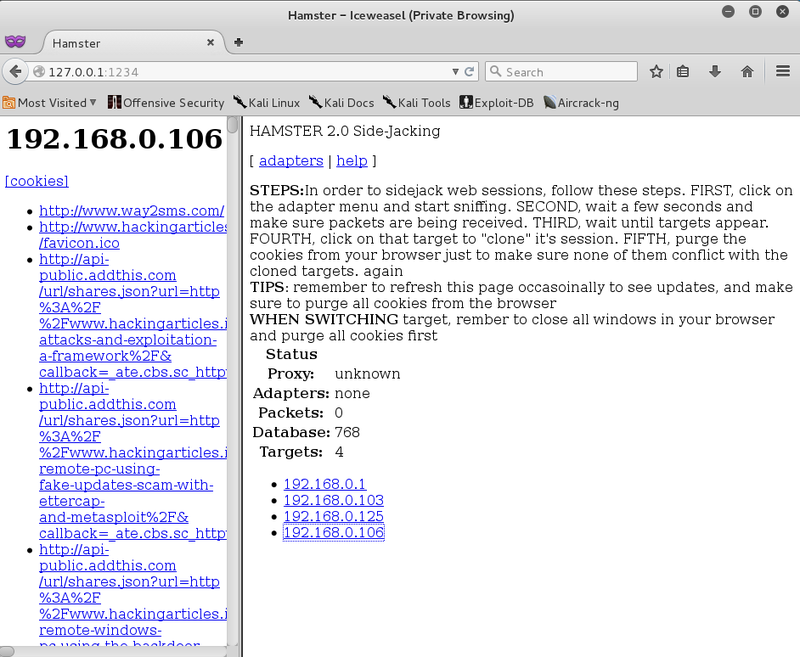 Now select hamster tool to manipulate data by using proxy. It will show browser proxy such as http://127.0.0.1:1234. 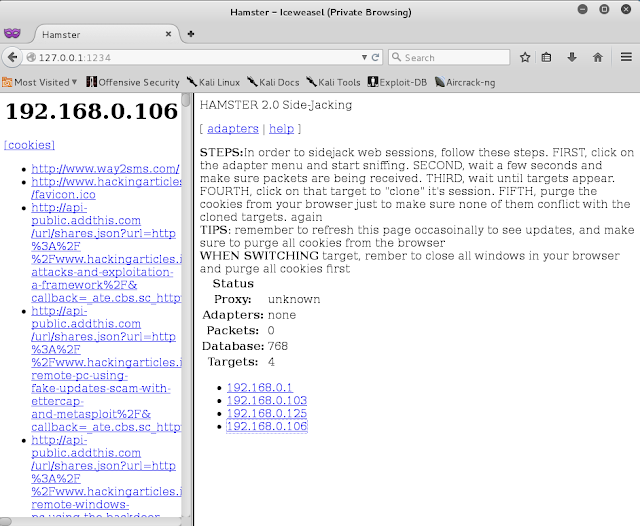 Now select ferret tool to grab the session cookies. Type the command ferret –i eth0. Now type 127.0.0.1:1234 in the browser and click on target IP. It will show Session Cookies. Click Add Button in MKV Tool Nix and add the movie to which you want to add the dual audio. Once added, you will be able to see Audio and Video seperated in the 'Tracks,chapters,tags:' container and all boxes checked for an existing movie. 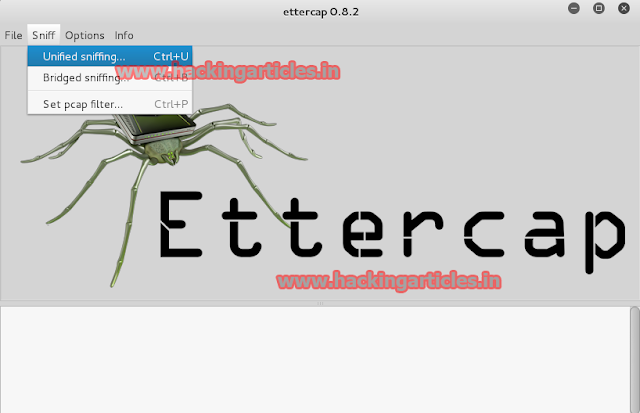 Now, add the mp3 audio to the container which you wanted as second audio for the movie and it will appear as the next entry in the 'Tracks,chapters,tags:' container. 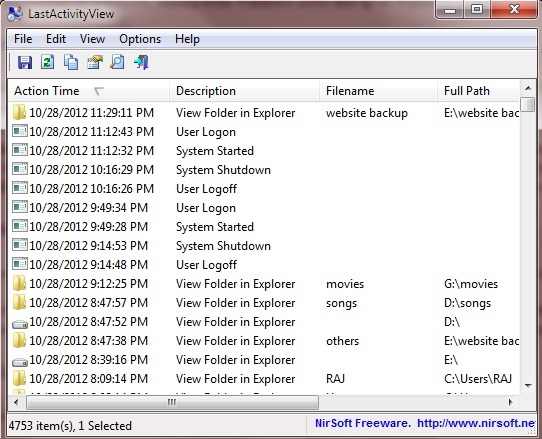 After installing it on your computer, choose Complete Recovery which is used when hard drive or partition becomes inaccessible. Select the file types you want to recover and select the "RAW" partition or other inaccessible logic drive and click "NEXT" to start scanning. 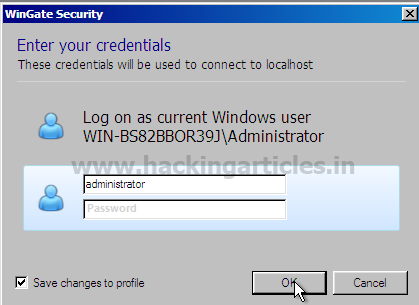 Select the files or directory that you want to restore and select a pass to save the files. After above steps, you are able to recover files from RAW disk, save them and then perform format, you will achieve to repair RAW disk. Before you can conduct victim system analysis you need to capture memory. To list the processes of a system, use the pslist command. This walks the doubly-linked list pointed to by PsActive Process Head. It does not detect hidden or unlinked processes. 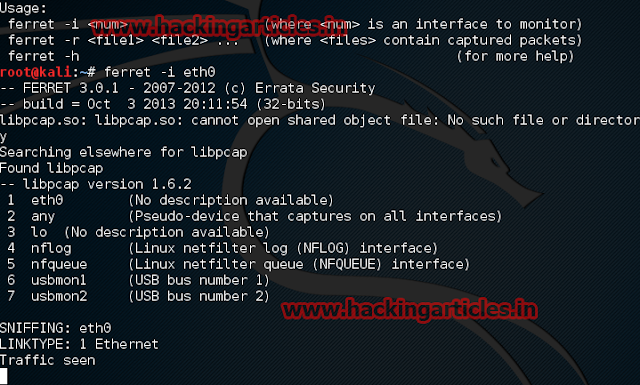 To enumerate processes using pool tag scanning, use the psscan command. This can find processes that previously terminated (inactive) and processes that have been hidden or unlinked by a rootkit. To display a process's loaded DLLs, use the dlllist command. It walks the doubly-linked list of LDR_DATA_TABLE_ENTRY structures which is pointed to by the PEB's In Load Order Module List. DLLs are automatically added to this list when a process calls LoadLibrary (or some derivative such as LdrLoadDll) and they aren't removed until Free Library is called and the reference count reaches zero. To view the SIDs (Security Identifiers) associated with a process, use the getsids command. Among other things, this can help you identify processes which have maliciously escalated privileges. 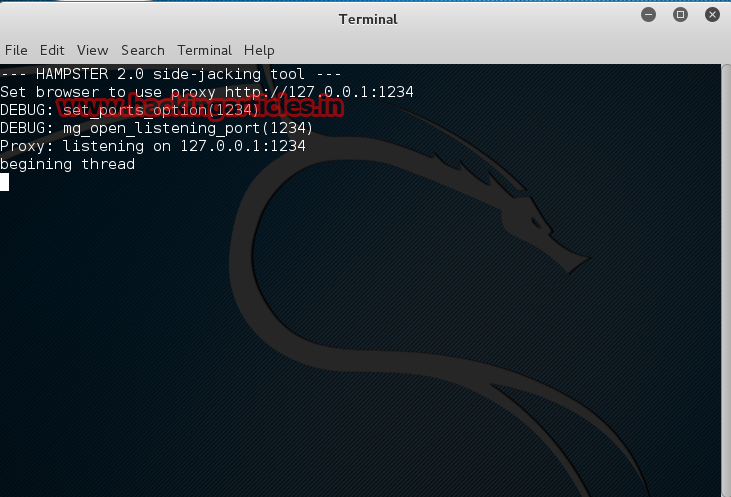 To detect listening sockets for any protocol (TCP, UDP, RAW, etc), use the sockets command. This walks a singly-linked list of socket structures which is pointed to by a non-exported symbol in the tcpip.sys module. This command is for Windows XP and Windows 2003 Server only. To locate the virtual addresses of registry hives in memory, and the full paths to the corresponding hive on disk, use the hivelist command. To get the UserAssist keys from a sample you can use the userassist plugin. This utility is used to generate a physical memory dump of Windows machines. It works with both x86 (32-bits) and x64 (64-bits) machines. The raw memory dump is generated in the current directory, only a confirmation question is prompted before starting. Perfect to deploy the executable on USB keys, for quick incident responses needs. · Detects insecure versions of common/popular programs installed on your PC. · Verifies that Microsoft patches are applied. 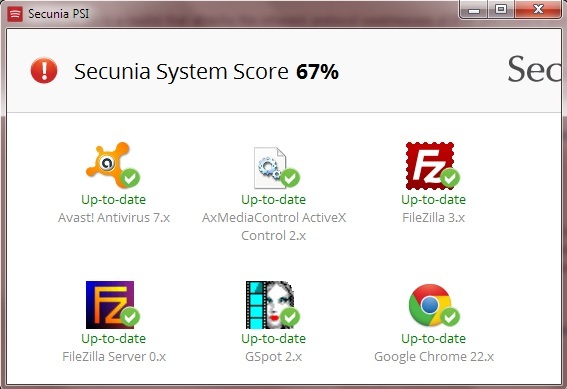 · Assists you in updating, patching, and protecting your PC. · Activates additional security features in Sun Java. · Runs through your browser. No installation or download is required. 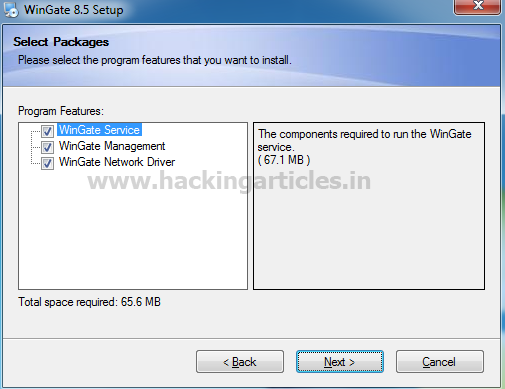 · Covers about 100 Microsoft and third-party programs. 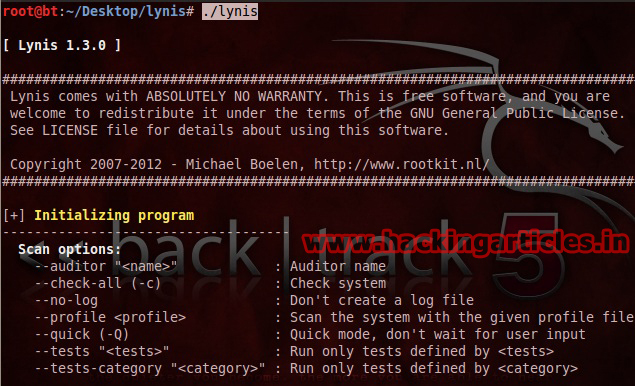 It automatically start a system auditing. You just need to press the enter Key. To stop the process press [Ctrl]+C.